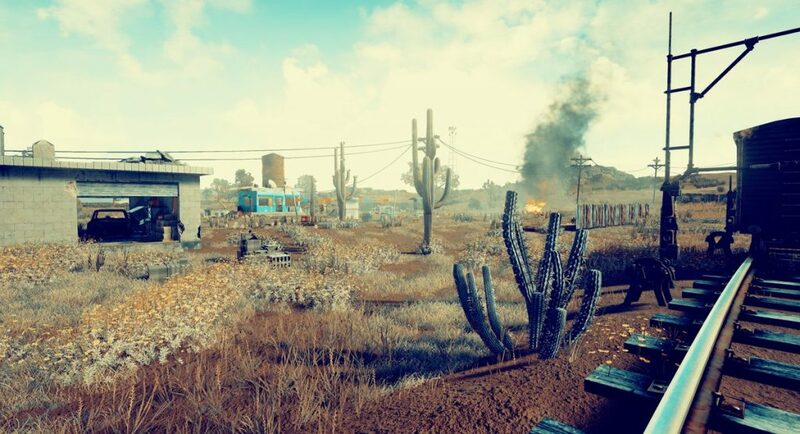 If you aren’t playing the megahit battle for survival known as Playerunknown’s Battlegrounds, get on that. It’s a multiplayer melee where dozens of players are stuck individually in one area and only one can survive. To do so you’ve got to scavenge for randomly-placed items and weapons, while hunting down and defeating other players before they defeat you. 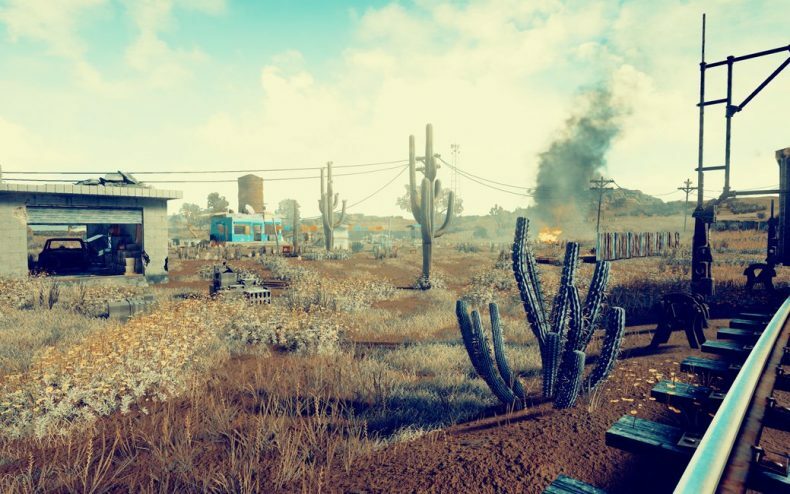 As Greene says, the map is still under construction and has no release date as of yet. Battlegrounds is currently only available on Steam. 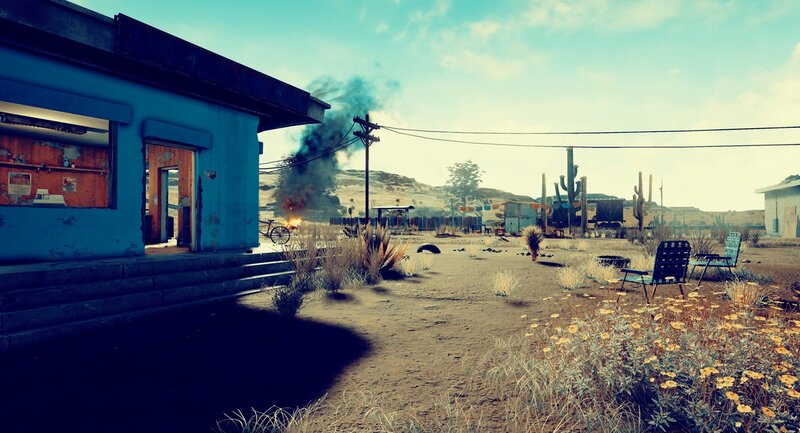 The finalized version should be completed later this year, and afterward Battlegrounds will start appearing on consoles. Microsoft has first dibs and the XBox One will be getting the game this holiday season. Because of its growing popularity among Walking Dead enthusiasts, WDF will be covering news on Battlegrounds and similar survival games over the next few weeks, in addition to traditional news on the show.